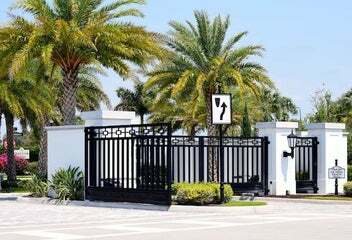 Living in one of the many gated communities in Naples offers a feeling of security and privacy to many residents. 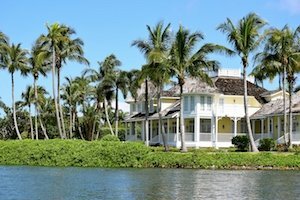 Naples has a very low crime rate, however when our winter residents leave for their summer homes up north, living in a gated community offers them added reassurance. Some of Naples Gated communities are manned 24 hours a day while others have key access, they all however ensure that only owners and authorized guests are allowed on to the private road system within the community. Naples is well known for its many golf courses, here you will find all kinds of local public courses to luxurious private clubs. Luxury and family homes right on the course or condos with far reaching views out over the greens. With near-perfect weather, playing golf in Naples is an all year round experience. 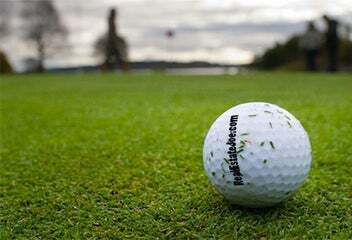 Many of the courses were designed by internationally known designers such as the magnificent Bay Colony course by Robert von Hagge, a senior PGA Tour championship course. From huge equestrian estates with indoor arenas, to small farms and homes with paddocks and stalls. 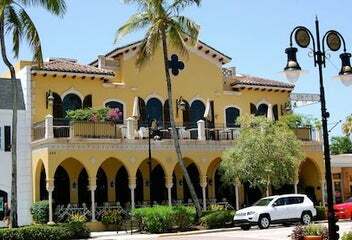 There are horses and horse facilities of every type in Naples Florida. Whether you trail ride, ride English and like to compete in dressage or jumping, ride western and want to rodeo, or simply want a home or horse property large enough to have your four-legged friend close to you. 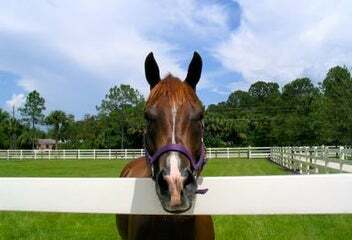 Here in Naples and SW Florida, there are many farms, ranches and homes to suit most of your horse riding needs. Naples beach has been named as one of the top 10 best beach time and time again. 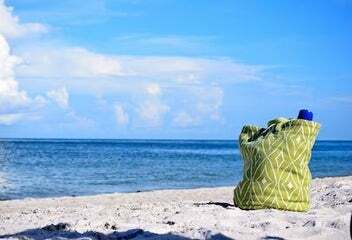 The soft white sand and warm Gulf waters are what Naples beachfront living is all about. 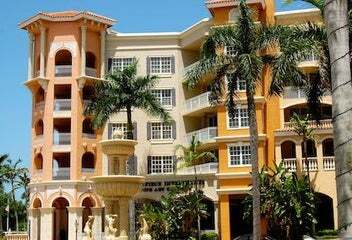 As well as magnificent beachfront homes there is a huge selection of beachfront condos available to choose from. High rise condos with Gulf views, low-level condos in intimate communities only a stone's throw from the beach, or a just a little further inland lake view communities with a variety of condos and townhomes. Want to have the best of both worlds? Own your own home in Naples but without the upkeep of having to mow the lawn! Living in a condo is the answer! There are lots of different types to choose from high rise condos with views over the Gulf, to intimate condo buildings on golf courses or waterfront condos, imagine waking up to a lake view every morning. 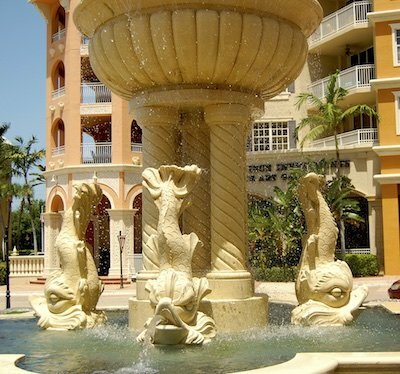 Whatever your choice in style, there is sure to be a condo to suit your needs in Naples Florida. 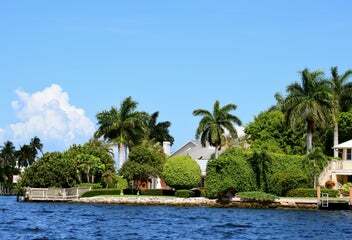 Waterfront in Naples can mean many things, we have Beachfront homes, waterfront homes on lakes, homes with views over ponds, canals, estuaries, and mangroves. Living in a beachfront home is a dream for many and whilst the vast majority of us cannot afford to live right on the Beach, you can still fulfill those dreams of waking up each morning to a water view. Naples is growing with some really amazing new communities being built, many of them in the now trendy North Naples area. Served by the Mercato shopping center, North Naples has lots to offer. 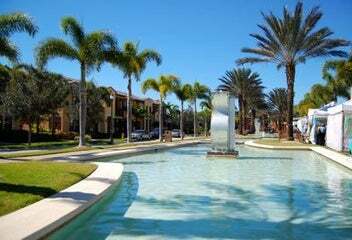 Each new community in Naples has it's own atmosphere and selection of facilities, choose from golfing communities, tennis communities, resort style communities offering wonderful resort style pools and restaurants right on your doorstep. Check back often to see the latest new construction listings. 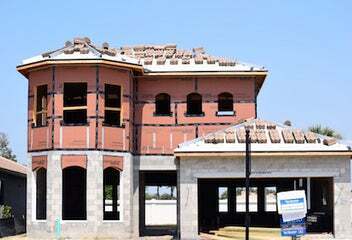 Port Royal is a luxury neighborhood comprising of waterfront and beachfront homes. Exclusive to the owners of this exclusive community is the Port Royal Club which offers dining, fitness facilities a spa and poolside service. 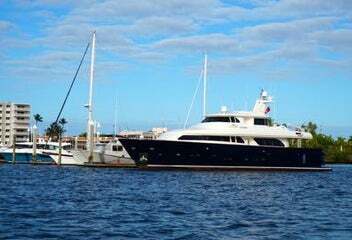 Beachfront properties and luxury waterfront homes with boat docks offer access to the Gulf of Mexico making this luxury community of the most admired in Naples. For more information and help finding Homes for sale call Joe direct 239 825 6161. Want the comfort of your own home, but with the facilities of a luxury resort! Having a property in a Resort community means just that with restaurants, amazing fitness facilities, tennis, huge resort style pools and outside bars, golf and more. Resort Communities have the best facilities and focus strongly on residents never needing to leave the resort. Each resort has its own style of housing with single family homes, condos, townhouses and garden homes to choose from. With such diversity in Naples, you are sure to find the perfect community to suit your lifestyle. If Golf floats your boat we have some of the top courses in Florida right on our doorstep. Tennis, we have clubs with leagues and events all year round! Water sports, tennis, kayaking, fishing and more. These days you are not just buying a home you are buying a lifestyle, many of the new communities are built for specific sports, such as the Quarry where you can enjoy waterskiing and boating, or Longshore lake where tennis leagues and competitions are always being held. Within every development, dependant on the facilities they provide, there will be HOA fees (housing association fees) which vary greatly, so make sure you know everything there is to know about the extra costs associated with buying a home. For more information and help on finding a property in Naples, please call 239 825 6161 for immediate assistance.